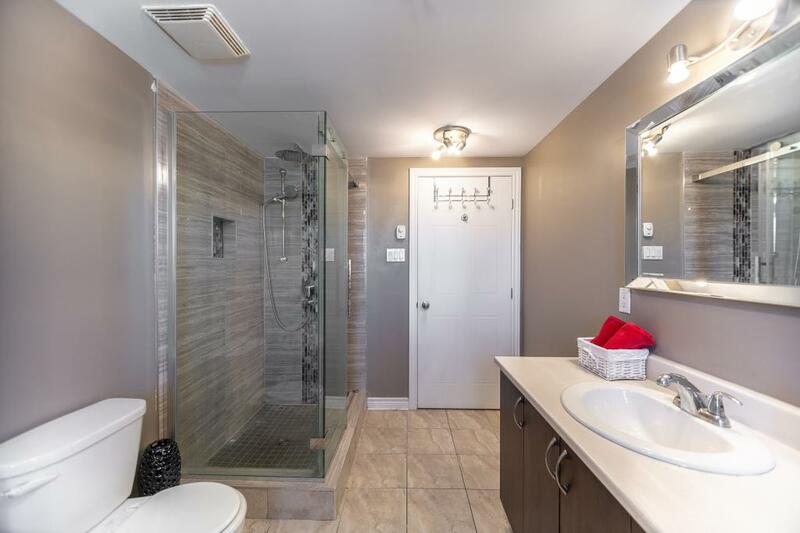 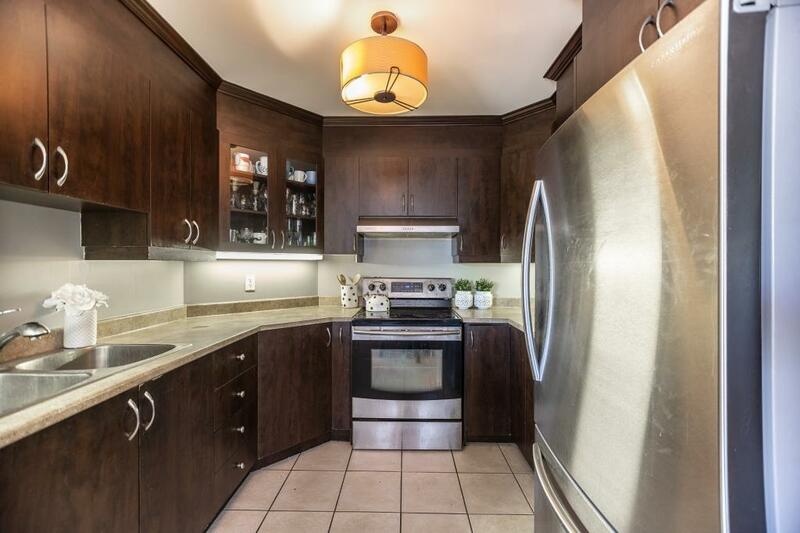 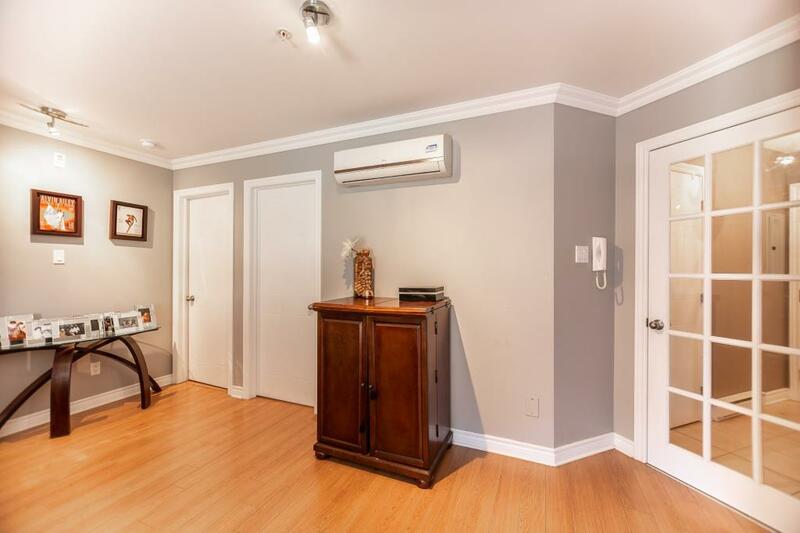 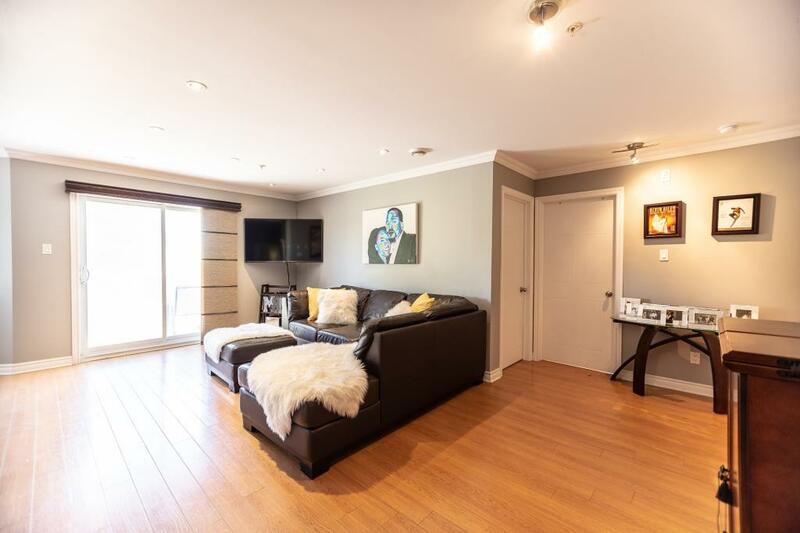 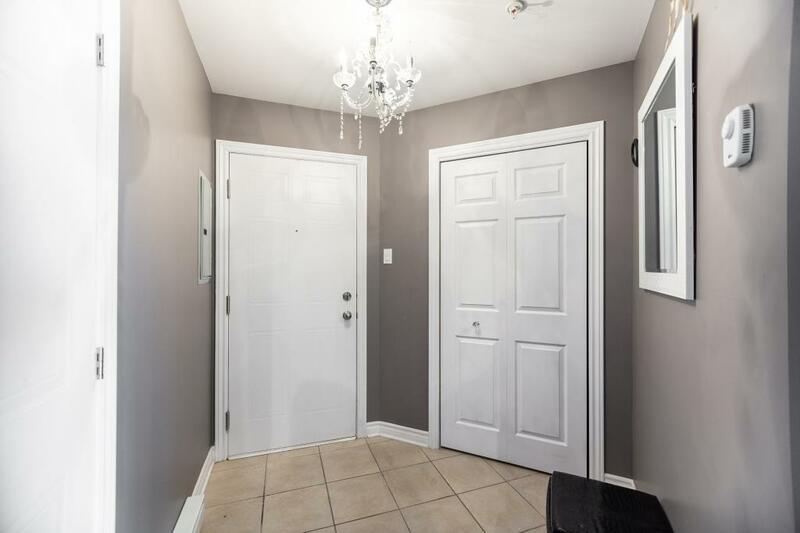 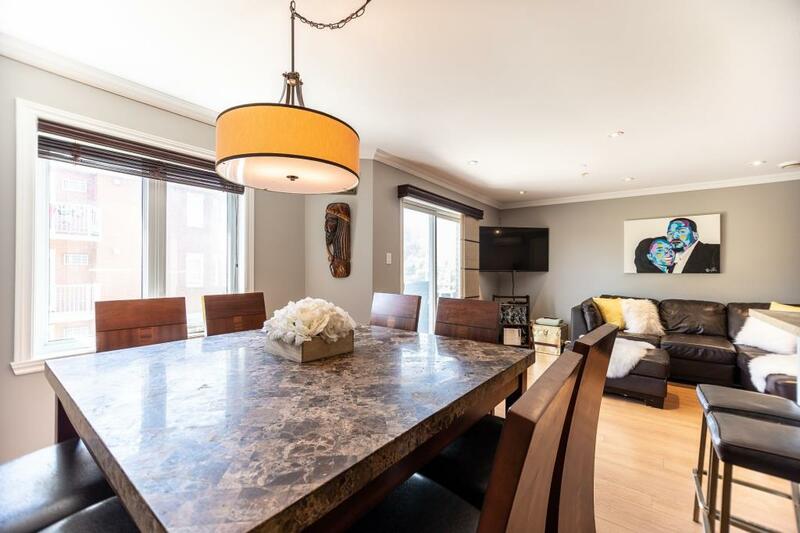 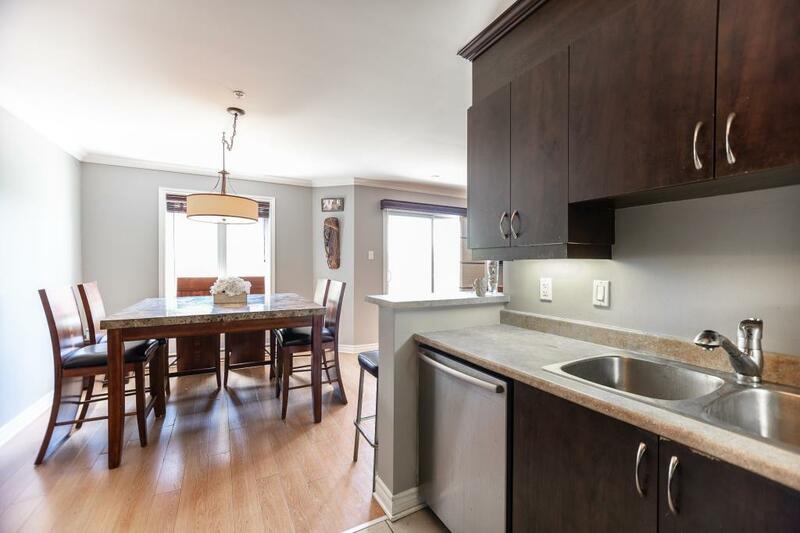 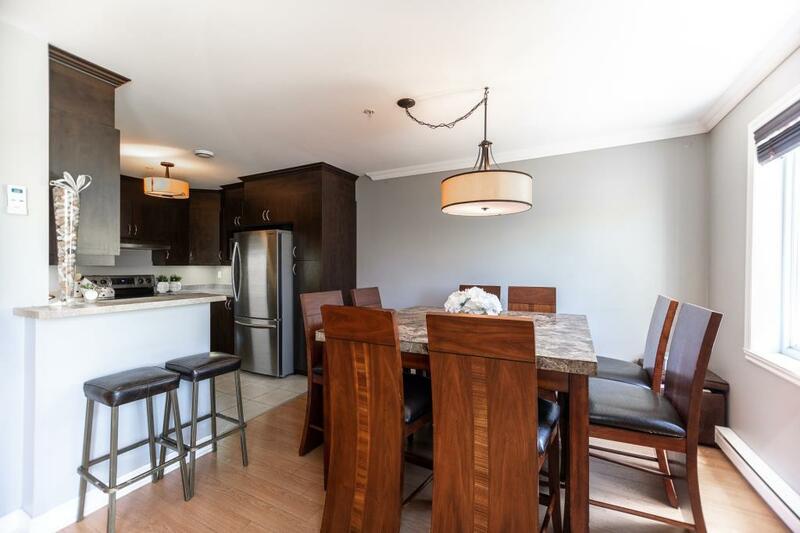 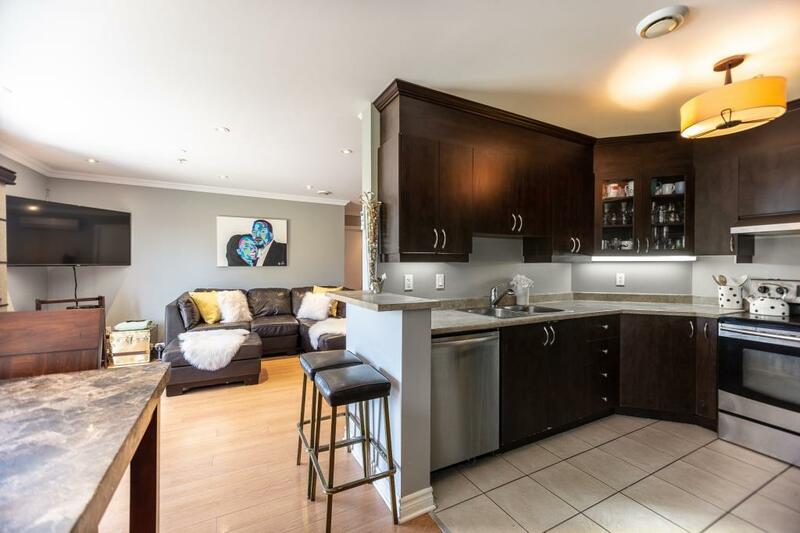 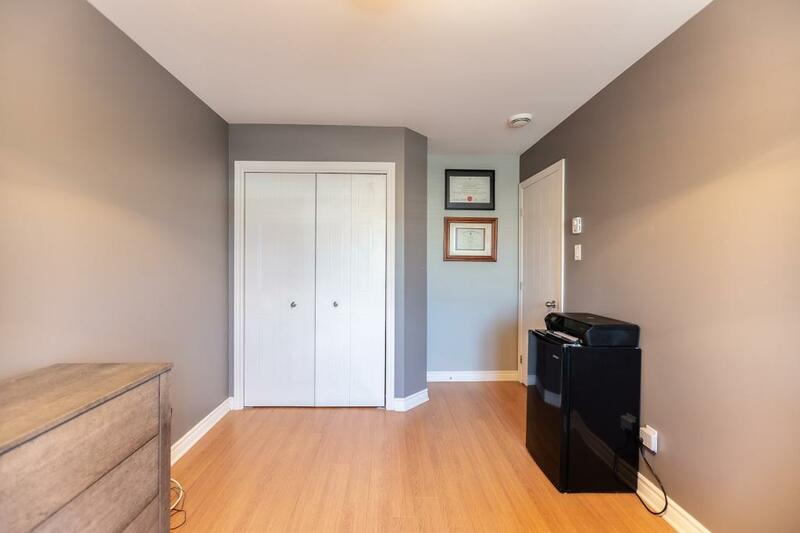 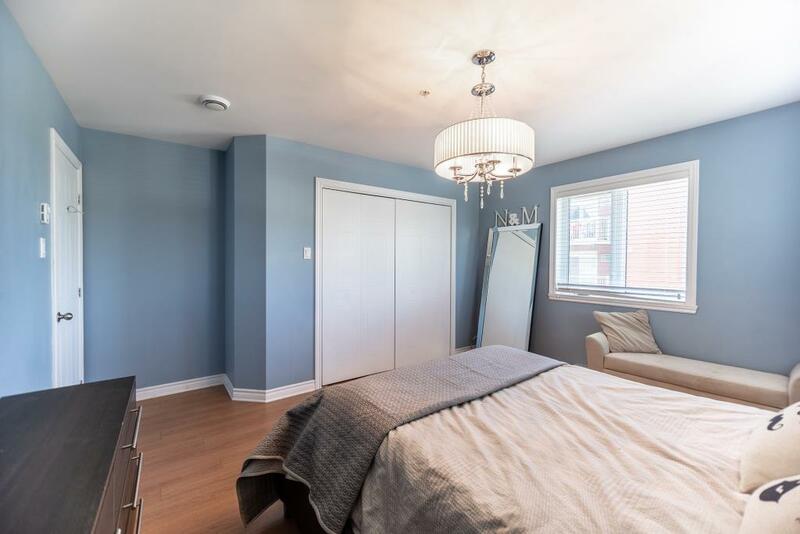 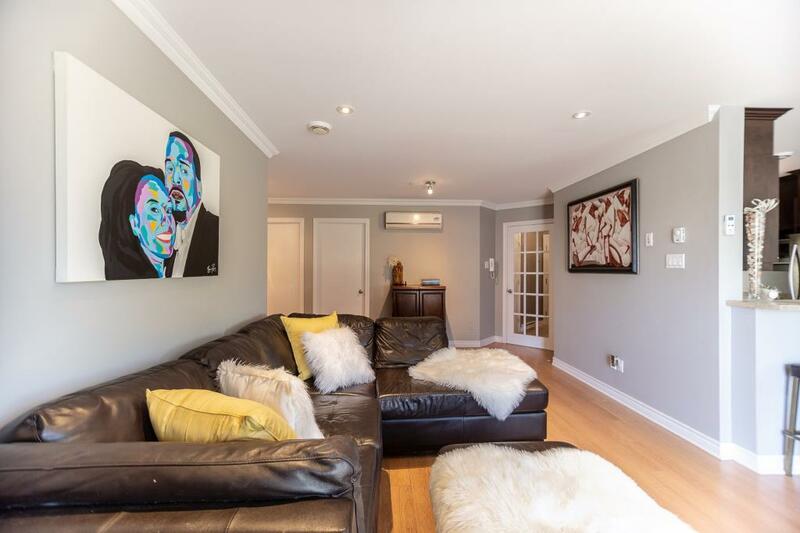 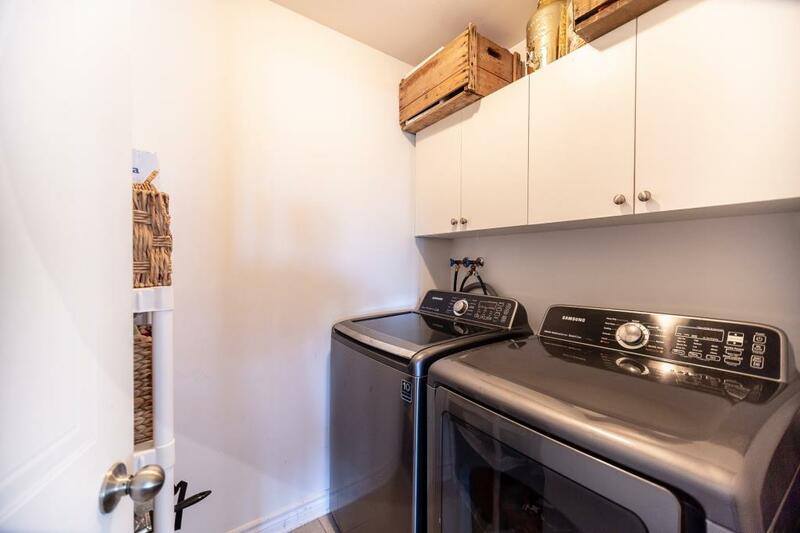 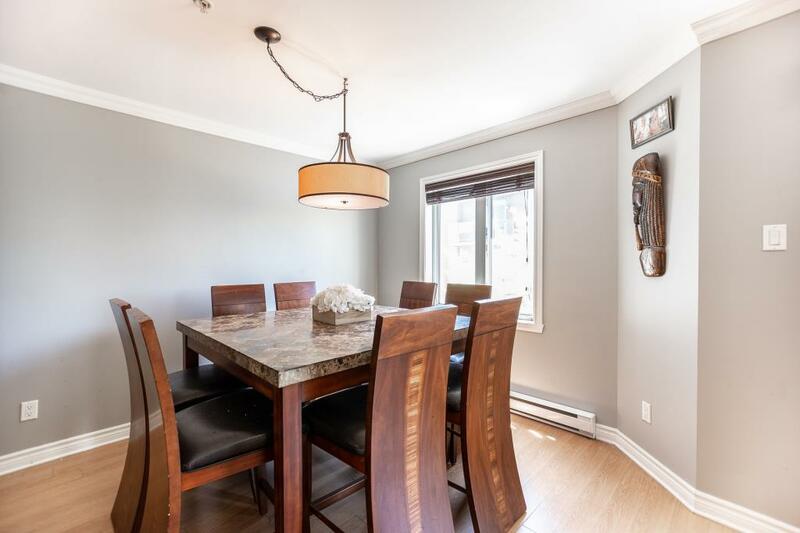 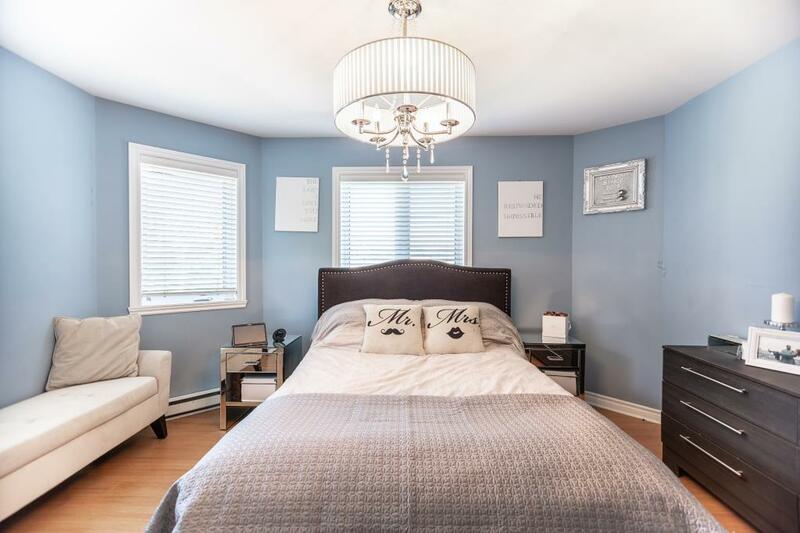 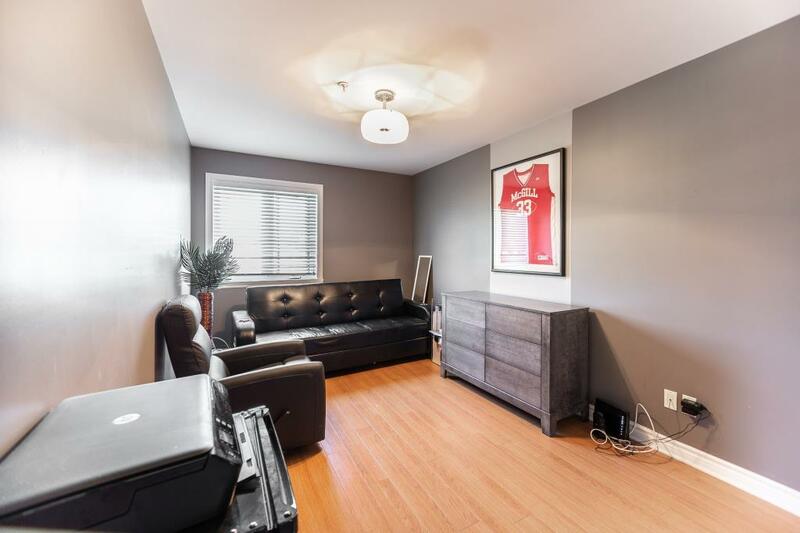 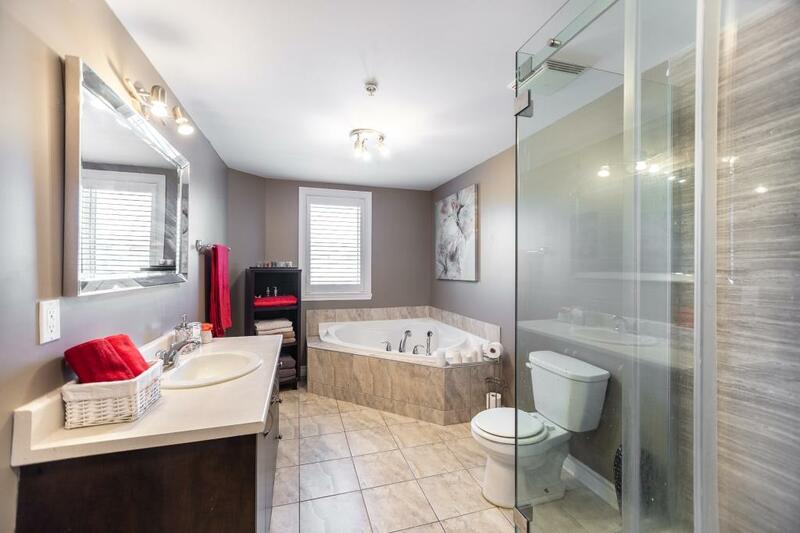 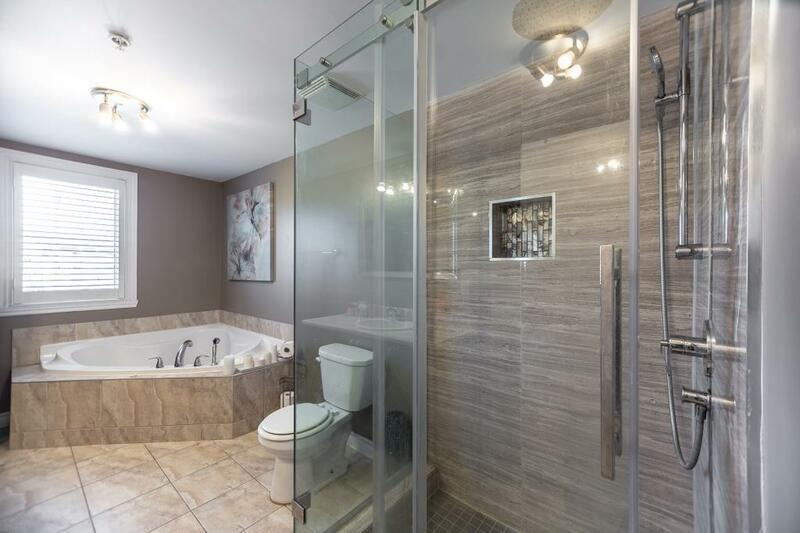 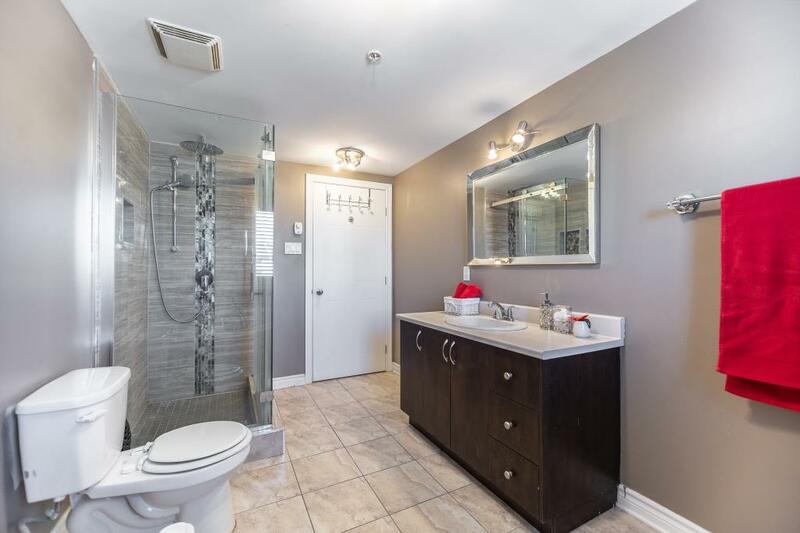 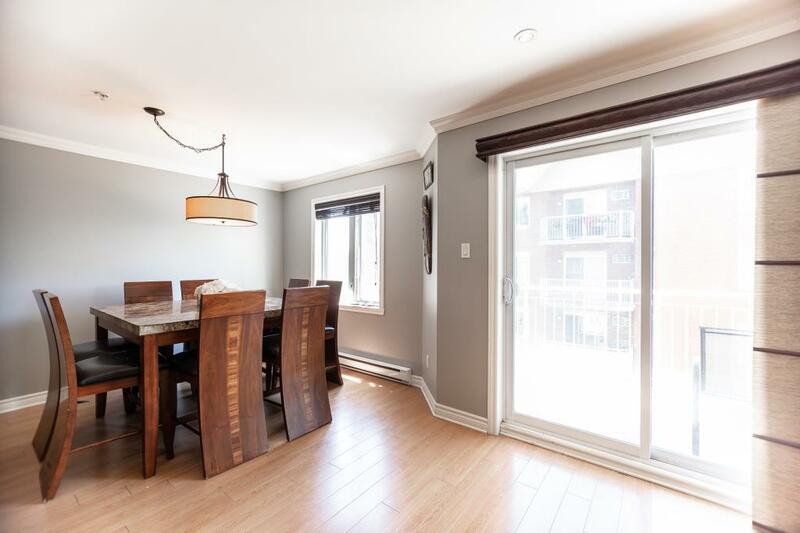 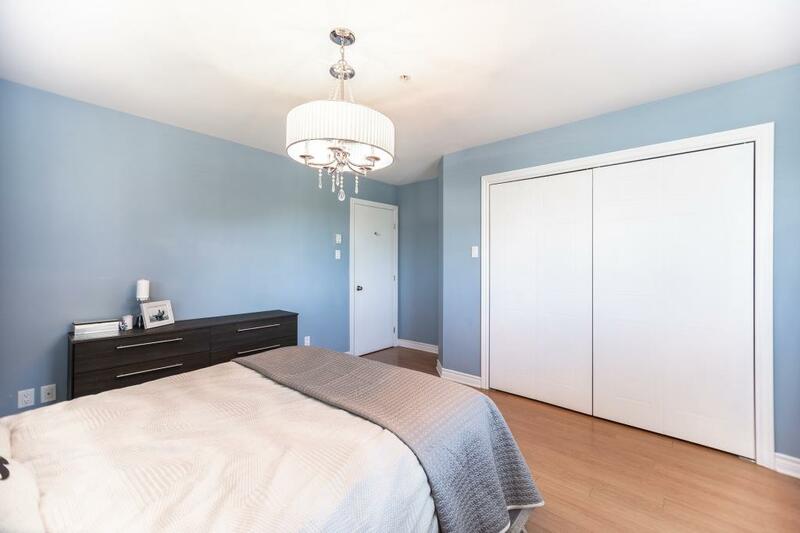 This beautiful 2 bedroom features an upgraded bathroom with separate shower/soaker tub, large master bedroom with tons of closet space, enjoy the sun filled balcony (perfect for BBQ), lots of storage space, and private parking. 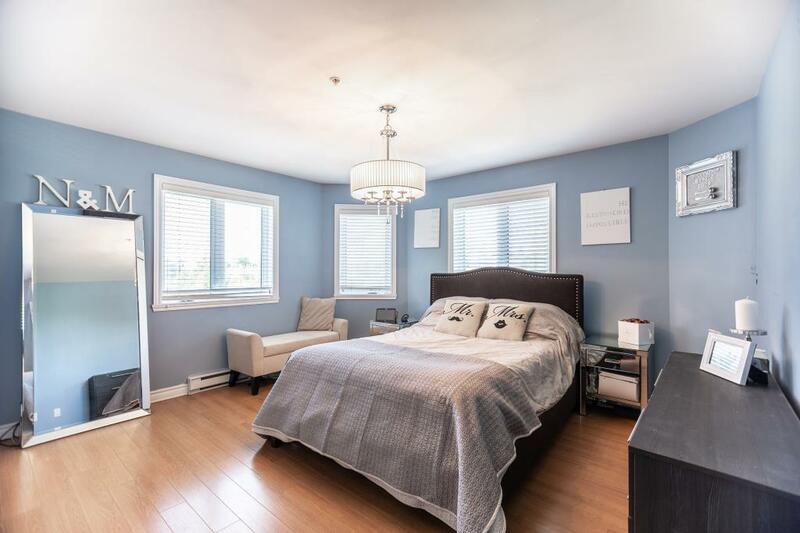 Great location; walking distance to daycares, schools, grocery, convenience stores, public transit and all services. 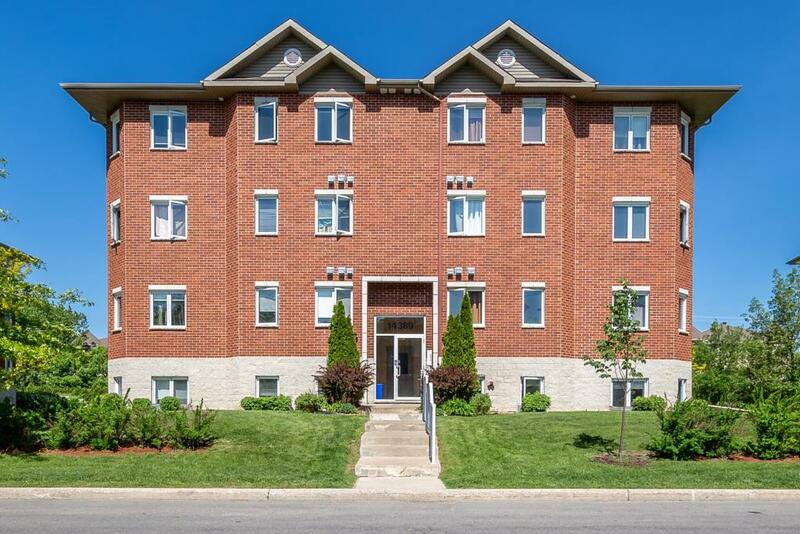 Perfect condo for first time home buyer or investor looking to rent. 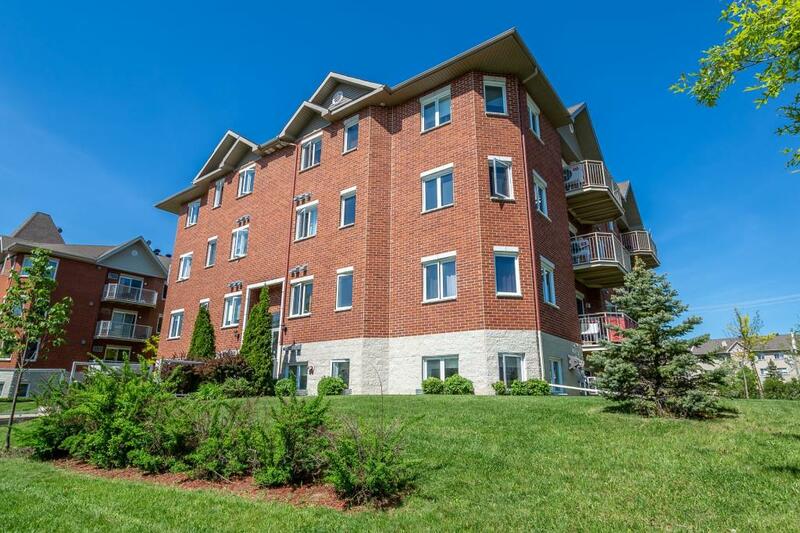 Contact the listing broker to find out more information about rental information.